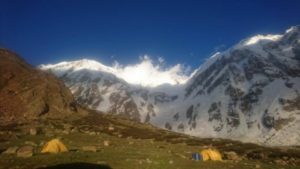 Karakoram and Western Himalayas climbing season begins. 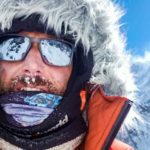 Big commercial expeditions on K2 have become a norm since past five years, with the exception of 2013. 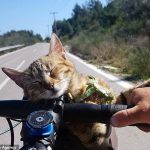 “Has K2 been tamed?” was the question Exweb asked its readers at the end of summer 2014 and a whopping 75% replied “No” (Poll results here). Nonetheless, times are changing, as we analyzed here. 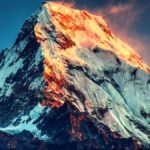 More than 100 climbers aim to climb K2 this season and majority of them belong to commercial teams like Seven Summit Treks, Kobler-Partner, and Madison Mountaineering. 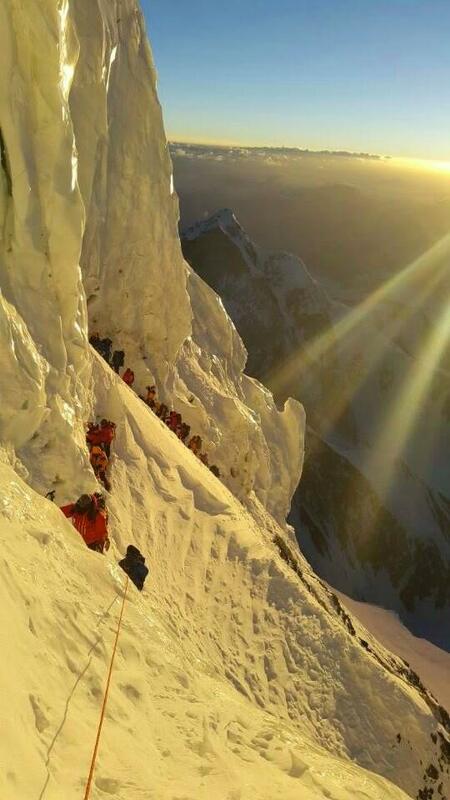 Sherpa are expected to lead rope-fixing process and haul gear to upper camps. 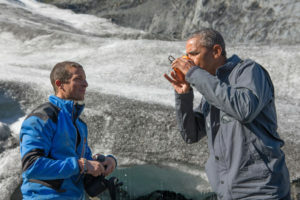 There are independent teams on the mountain but they will have to work in coordination with aforementioned expeditions. 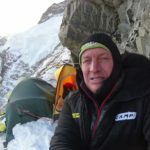 Trend of commercial expeditions on K2 with big Sherpa teams has been on the rise since past few years and is, now, more obvious than ever before. While commercialization of Everest meant financial prosperity for Sherpa community, so much so that Nepalese operators are now a serious challenge for western outfitters. Situation is, unfortunately, quite bleak for already dwindling count of Pakistani HAPs. “They (Sherpa) already got 80% of business in Pakistan, and will be 100% soon,” Ali Sadpara said in an interview last year. 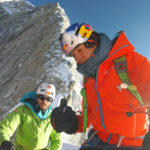 A four member team – Helias Millerious, Ferran Latorre, Yannick Graziani and Tom Seidensticker – will try to complete Messner-Messner- Eisendle-Tomaseth route on North Face of mountain, first attempted in 2000 and tried multiple times in winter. A Korean team will also be on the mountain. 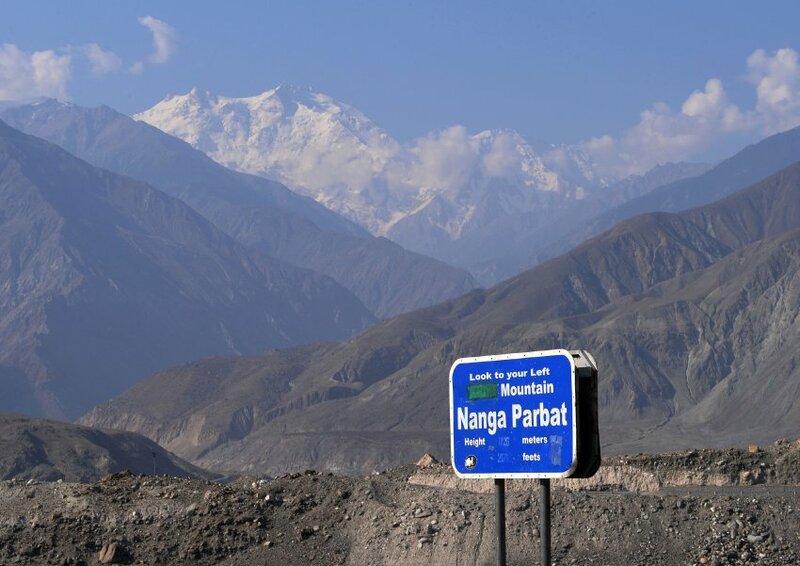 Team members includes Migon Kim who has climbed thirteen eight-thousanders so far and only Nanga Parbat is missing from 14x8000ers. An independent two member Spanish team will also be on Kinshofer route. 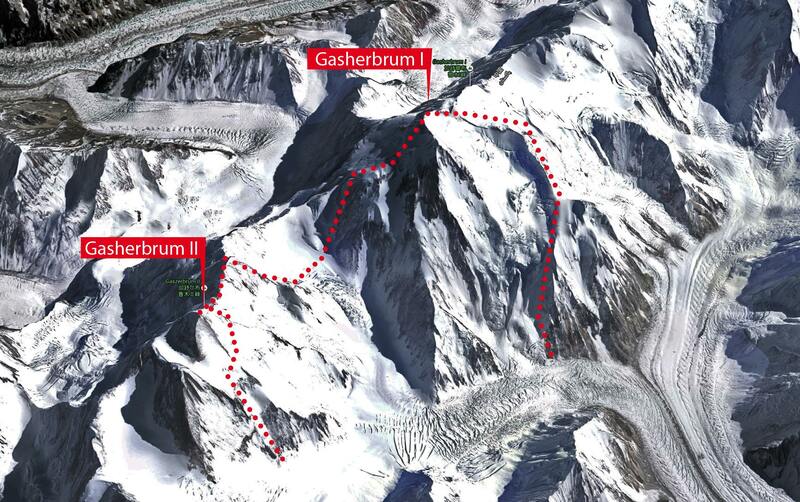 There will be six small teams, with around three dozen climbers, on Gasherbrum II. 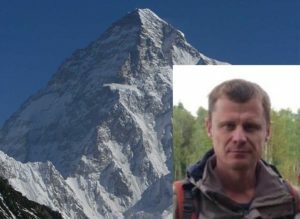 Many of them have also received permits to climb Gasherbrum I. 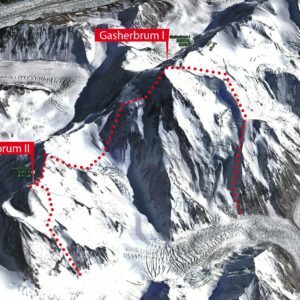 A Polish team led by Jarek Gawrysiak aims to traverse GI-GII via Gasherbrum La. 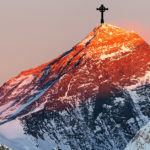 The feat was first achieved by Reinhold Messner and Hans Kammerlander in 1984 and, apparently is never repeated thus far. Meanwhile, Spaniard Alberto Inurrategi, Juan Vallejo and Mikel Zabalza have also announced a similar plan. 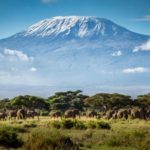 Depending upon conditions they will either go for GI-GII traverse or new route attempt on either of these two peaks. 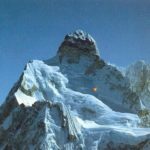 Traditionally, some K2 climbers obtain Broad Peak permits as well and this year is no exception. 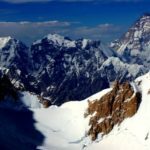 Kobler Partner and Seven Summit Treks teams have K2 and Broad Peak permits. 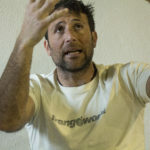 Spaniard Oscar Cadiach will be on Broad Peak for his 14th eight-thousander. Chris Burke will be back for another attempt. 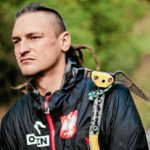 Last but not the least, Ales Cesen is expected to acclimatize on Broad Peak before heading to the notoriously difficult Gasherbrum IV. 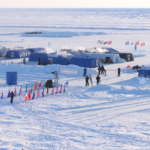 Further details about expedition are not available as of now.